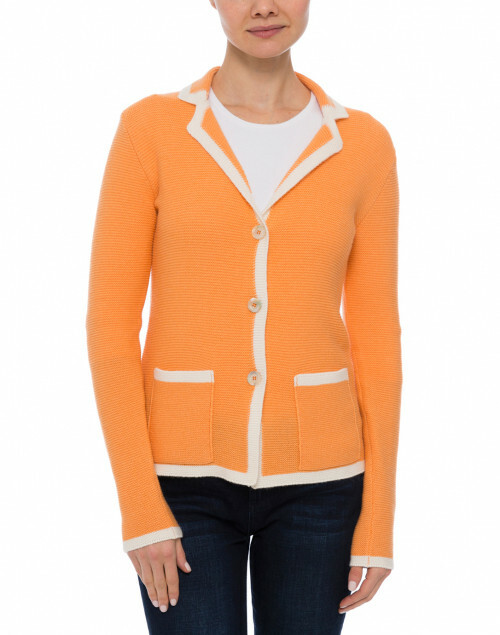 Rani Arabella’s orange V-neck cardigan is a simple, polished piece. 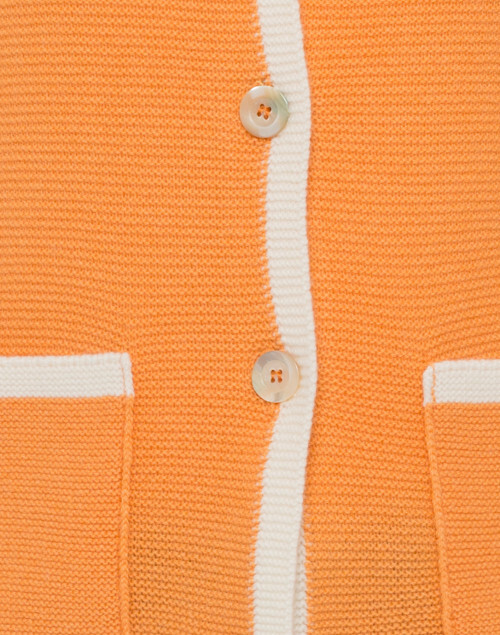 Knitted from sumptuous cashmere, it features a purl-rib stitch texture and a white trim along the neckline, hem and cuffs. 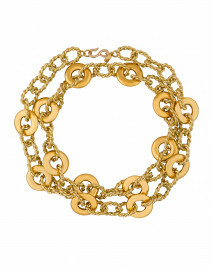 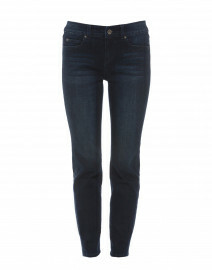 Wear it with slim jeans and a structured handbag for a well-curated appearance. Sleeve Length 23.5" 23.5" 23.5" 24"